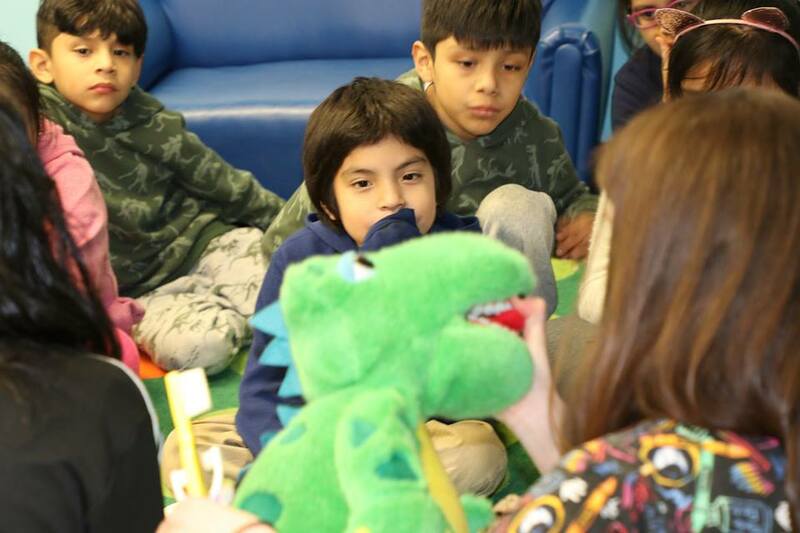 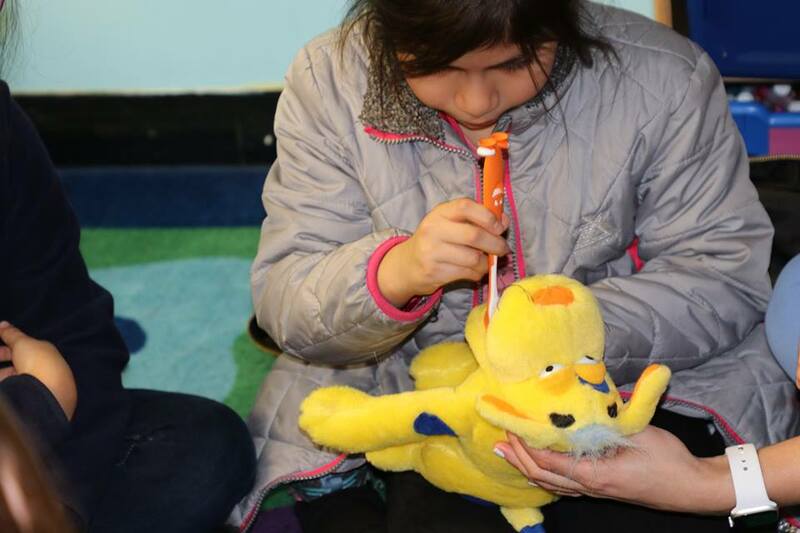 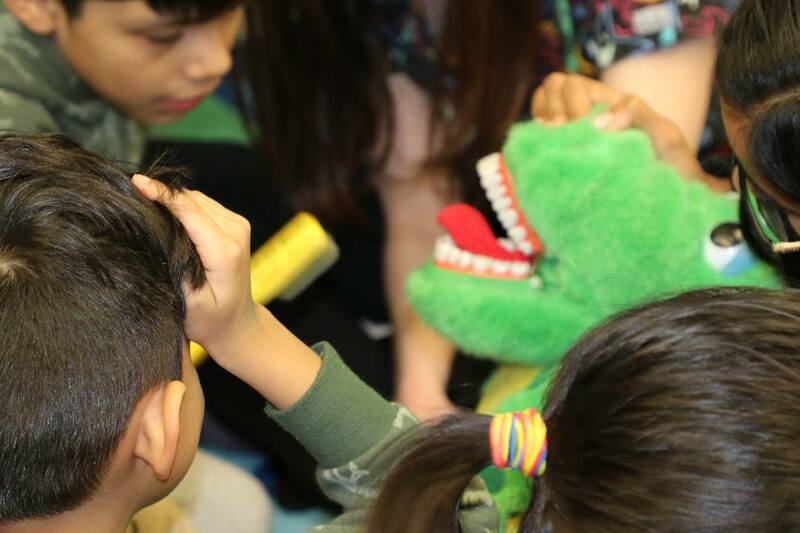 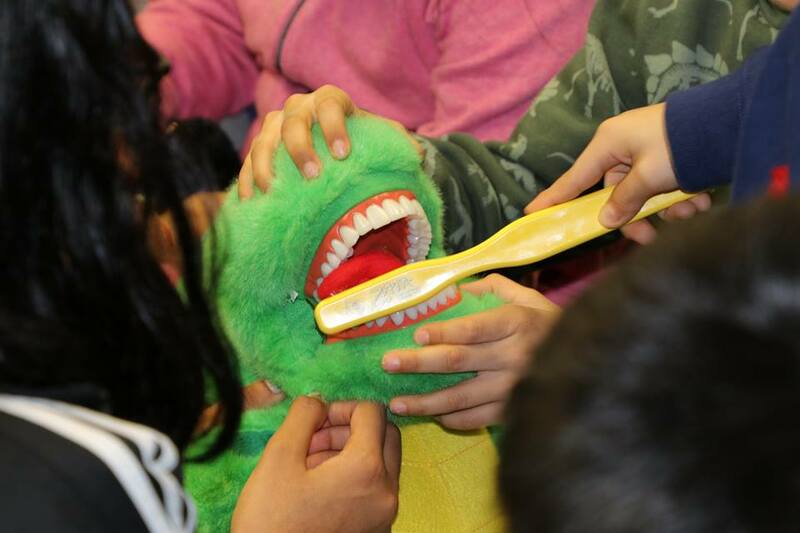 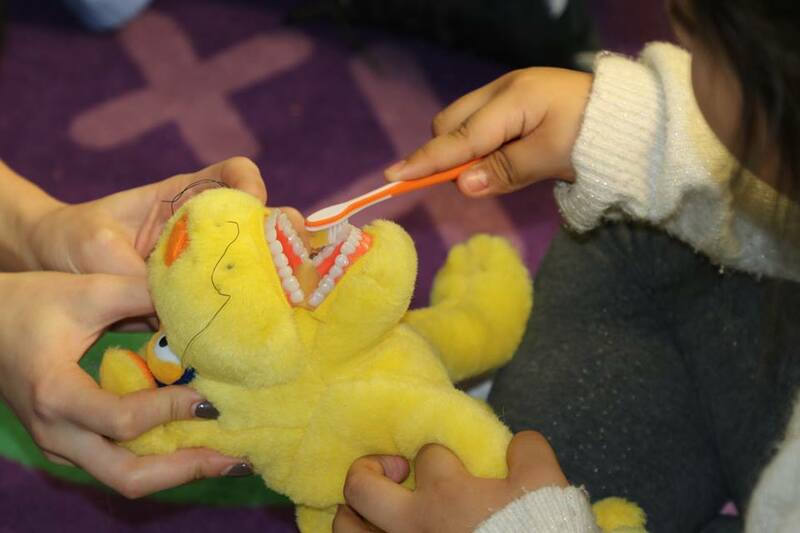 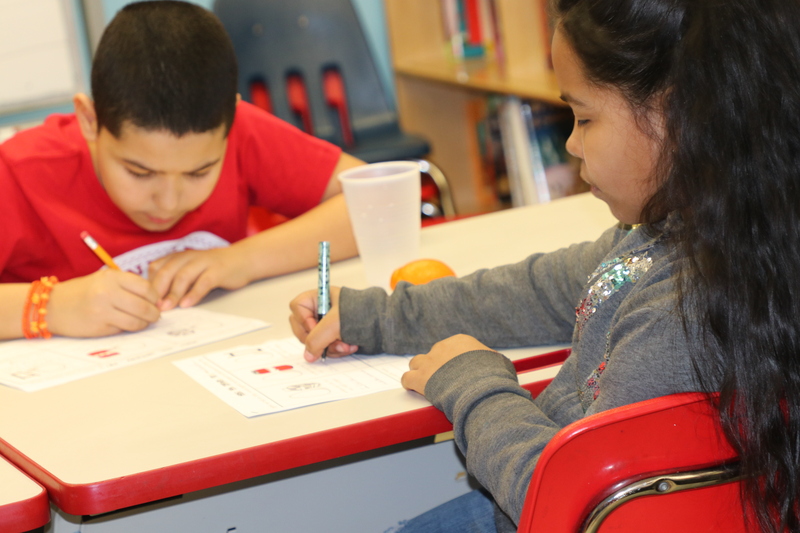 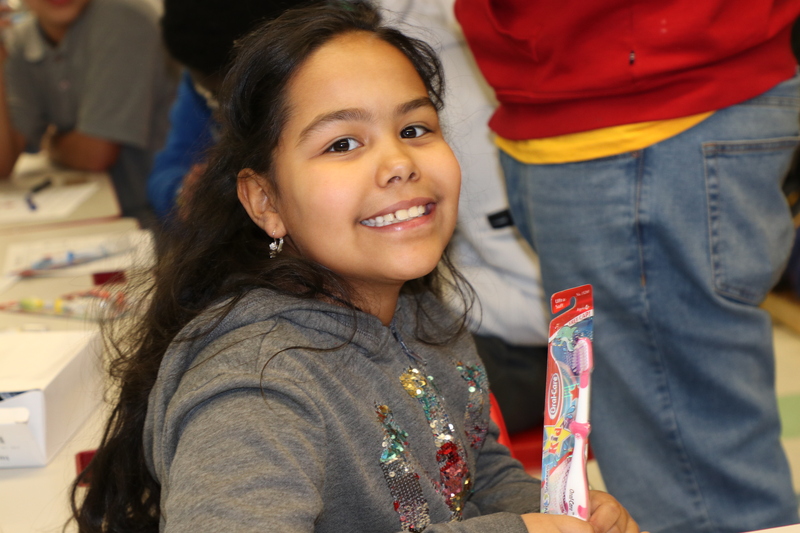 To celebrate National Children’s Dental Health Month, kids of all ages at Prospect afterschool had the chance to practice their brushing and learn about proper oral hygiene through fun and age-appropriate activities. 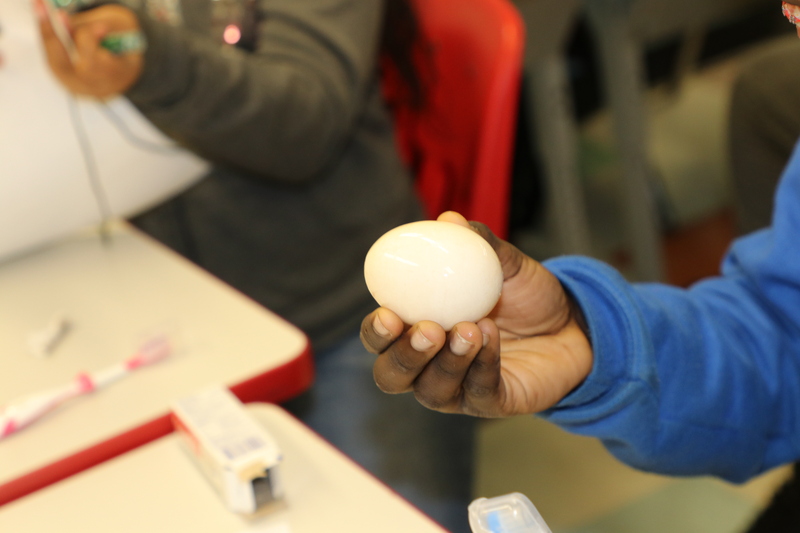 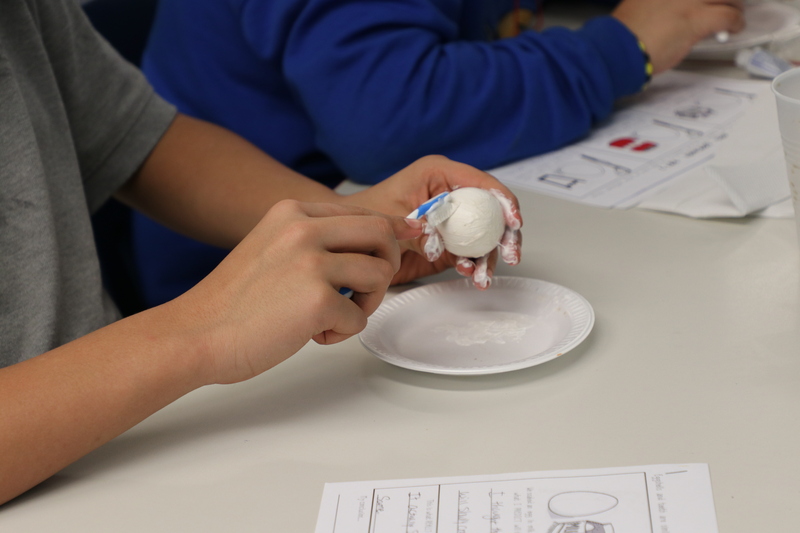 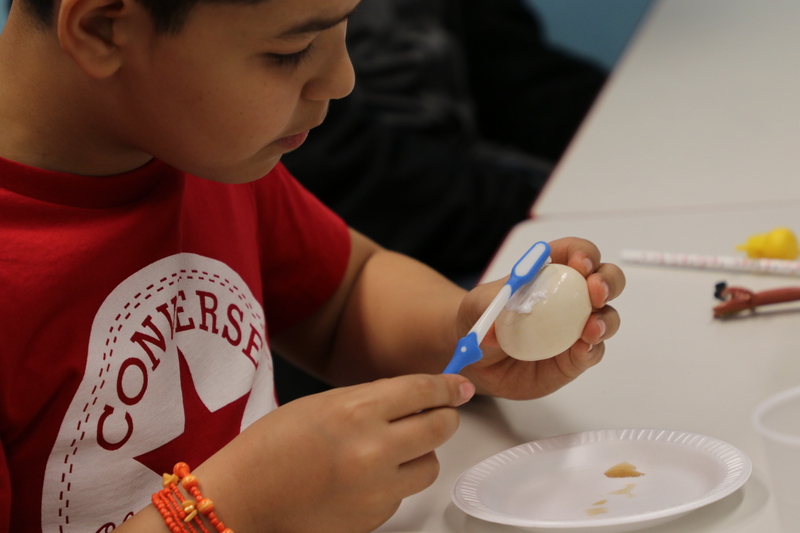 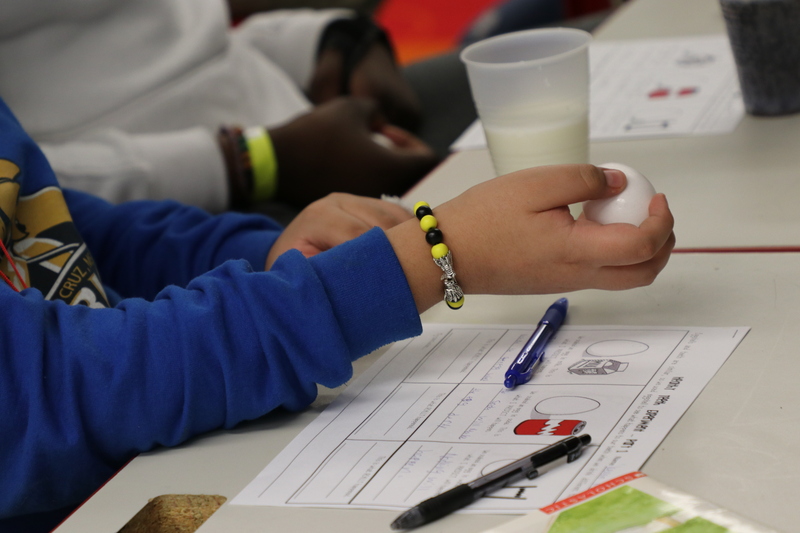 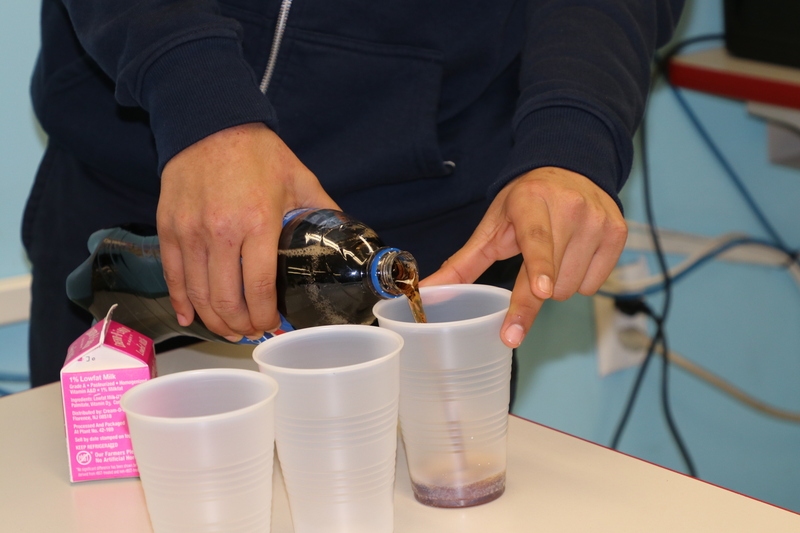 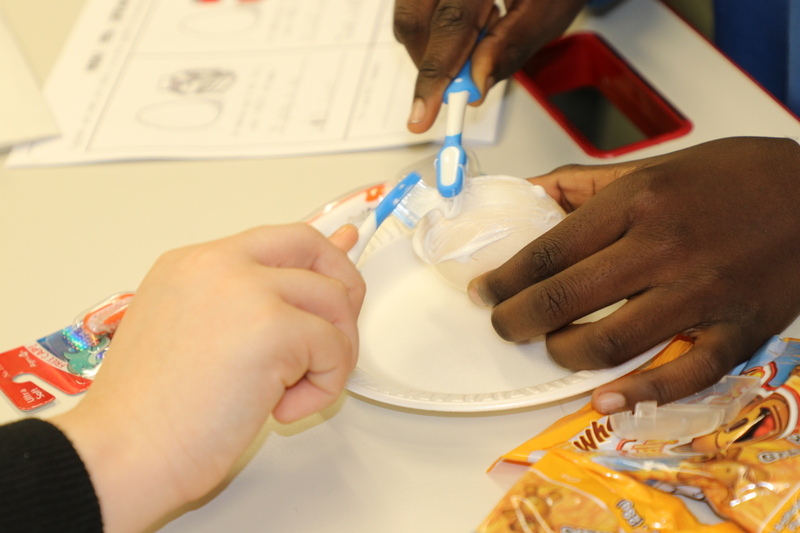 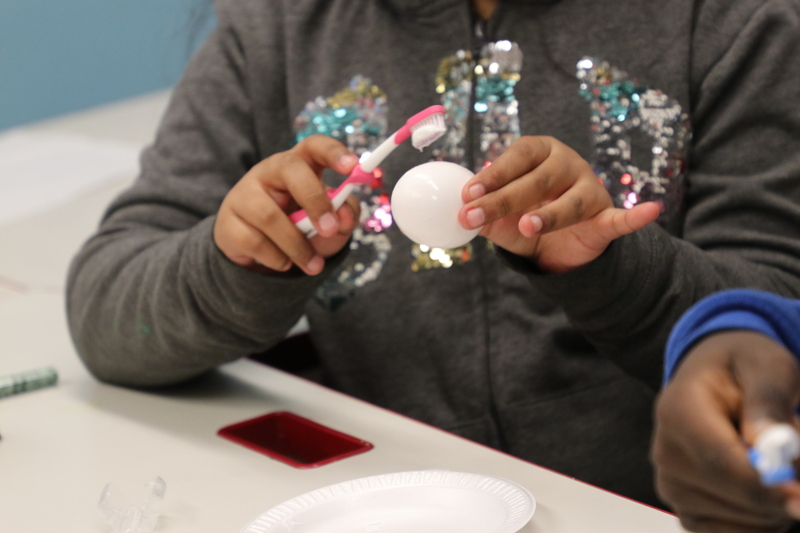 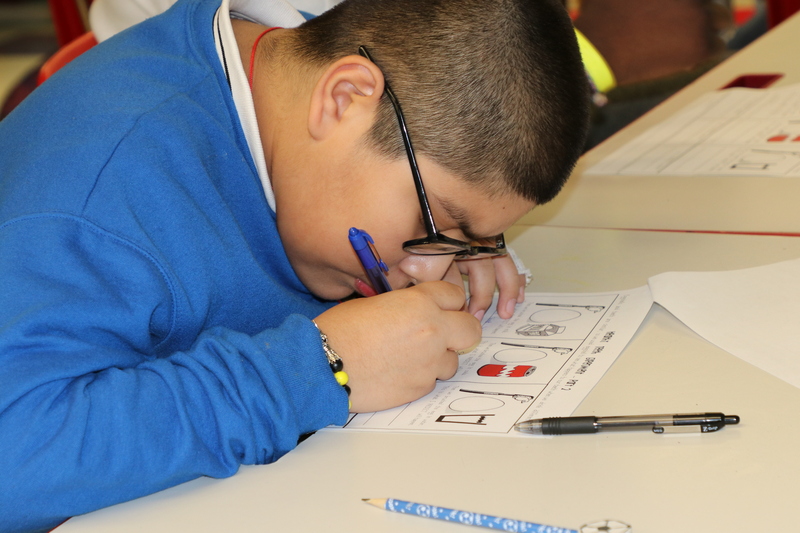 Older students aged 10 to 17 in Prospect’s Big Brownstone and Future Link program completed an “egg-xperiment” using eggs, which have a similar composition to teeth, to compare the effects of soda, milk, and water on dental health. 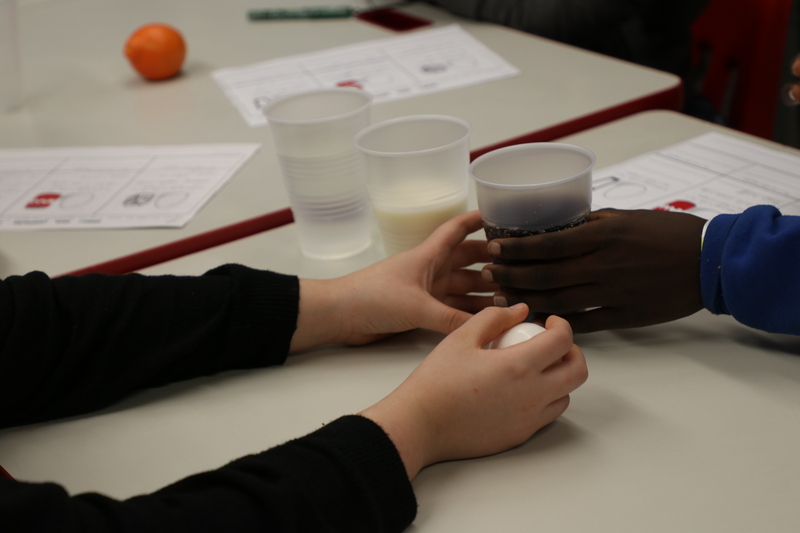 Students noted the color differences between three eggs immersed in the three different beverages. 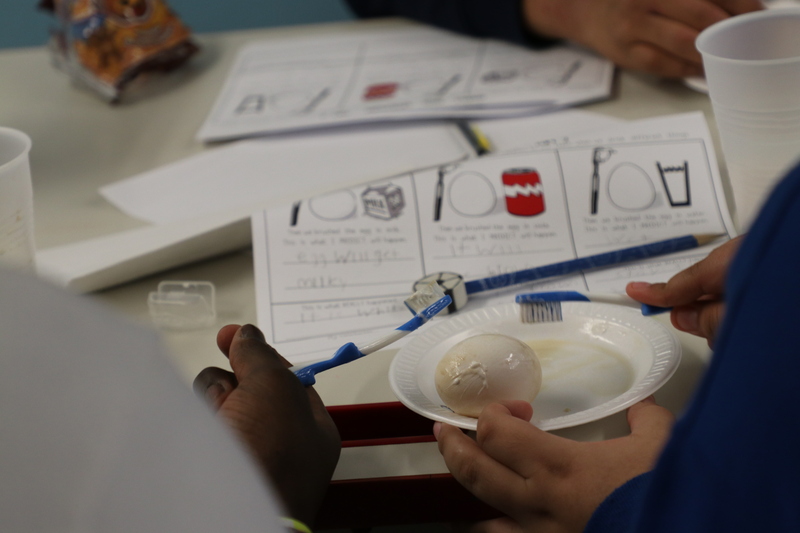 They then brushed their eggs to see to what extent the effects of the beverages could be offset by proper dental care. 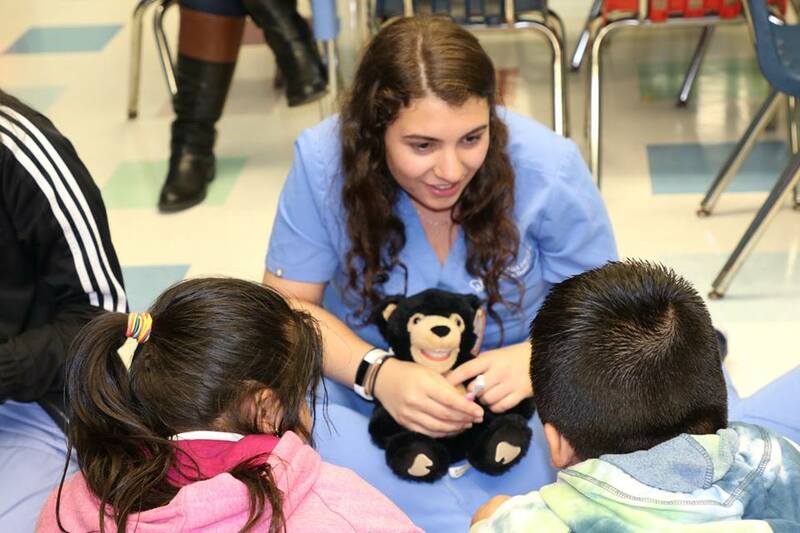 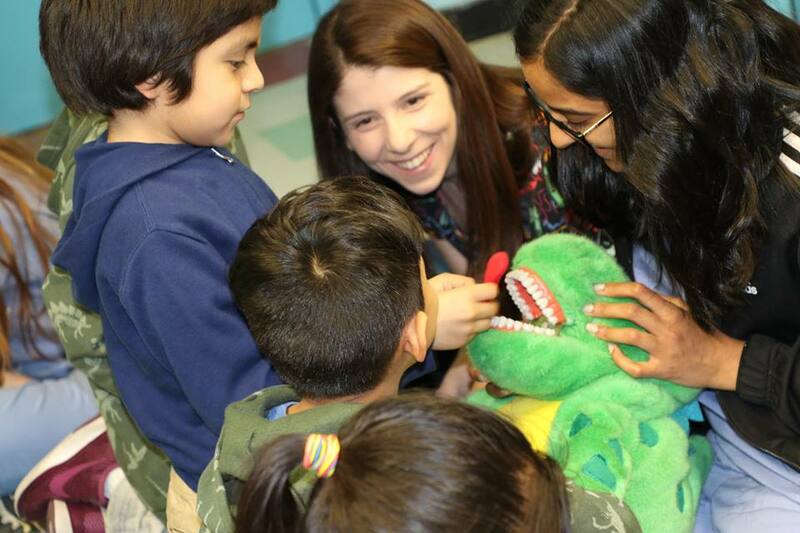 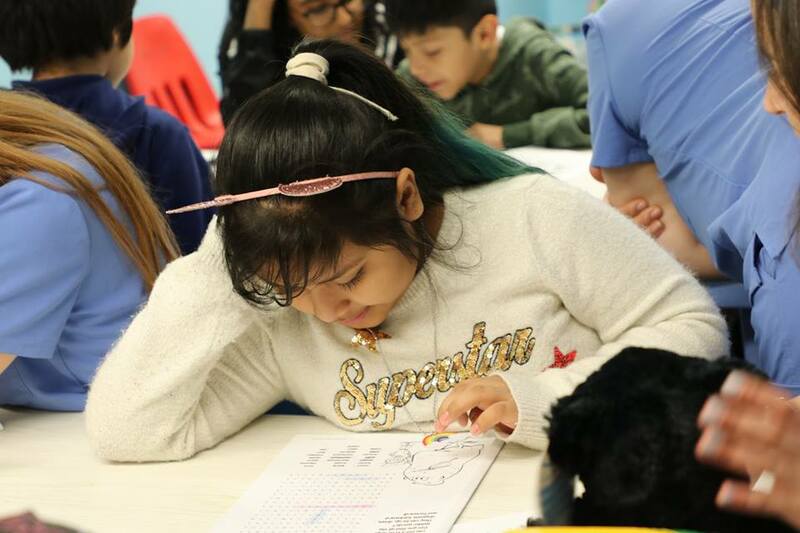 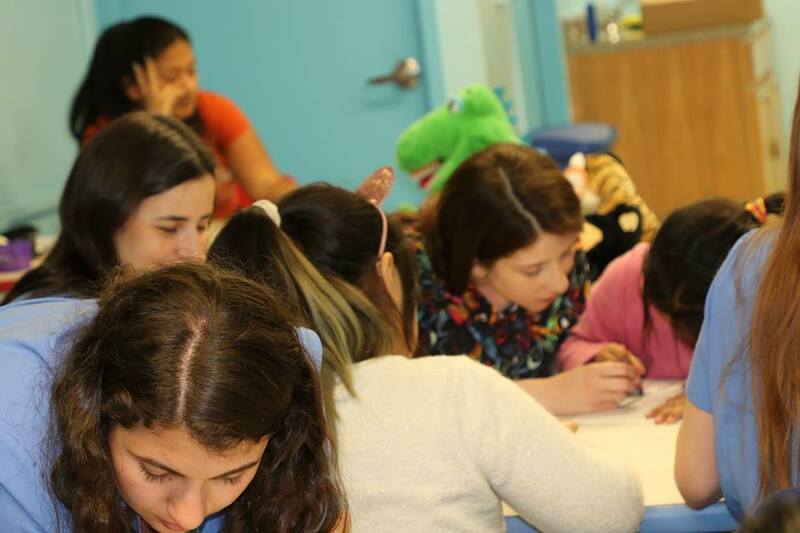 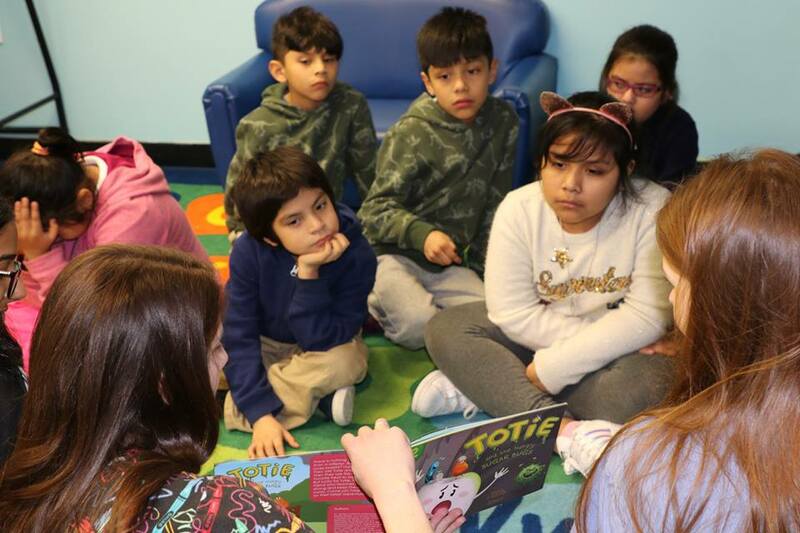 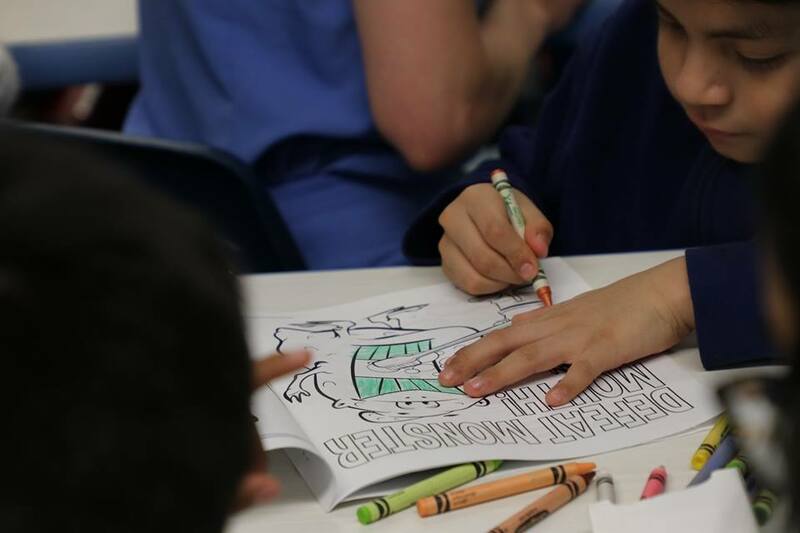 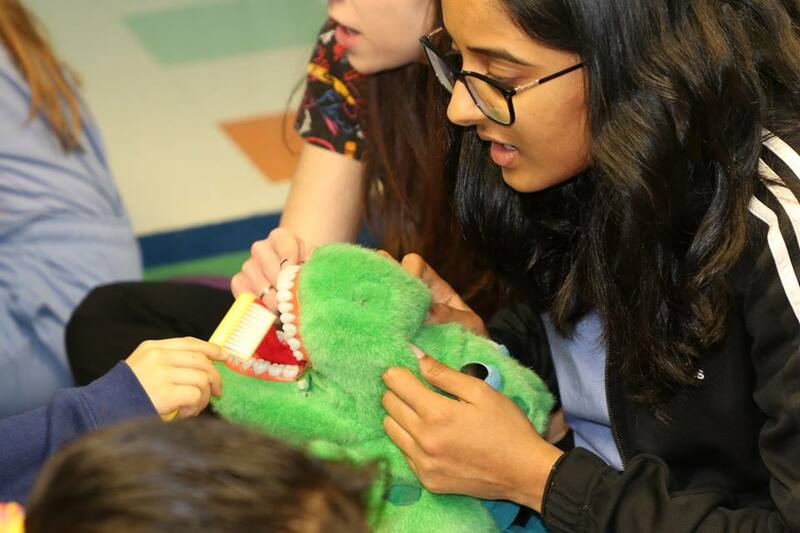 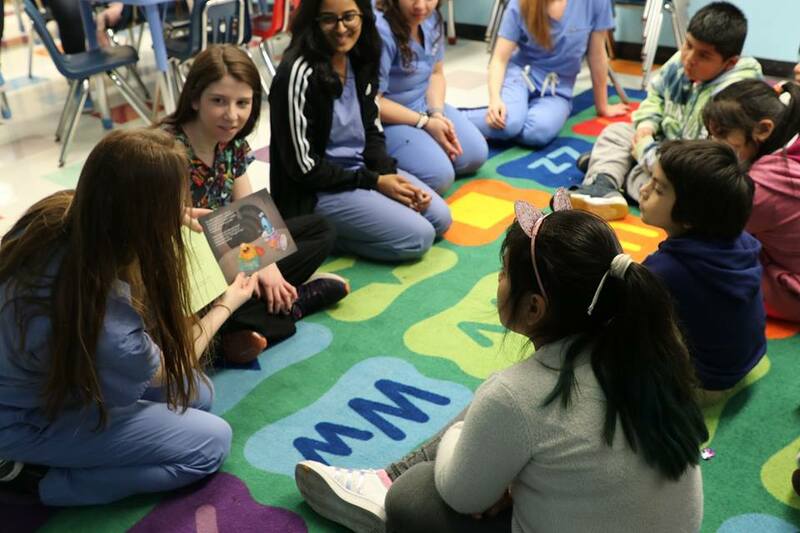 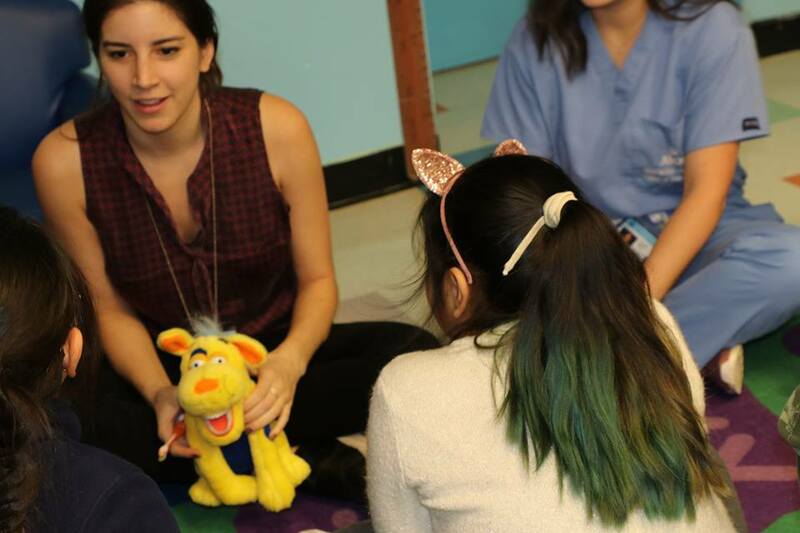 Meanwhile, students from Columbia University College of Dental Medicine visited Prospect to conduct a dental health workshop with children aged 5 to 11 in Prospect’s Little and Baby Brownstone programs.